Do You Wish You Could Enjoy Talking Him For Walks? Is walking your dog becoming a nightmare? Does he yank his lead? Or ignore your when you call his name? Everyday situations can become very frustrating and stressful when your dog is misbehaving. Understanding how to train your dog in a positive way can turn all this around and help you develop a stronger bond with your four legged. Struggling to train your puppy? Or don’t know where to start? Great dog handlers build great relationship based on trust, there are too many old school ‘Pack leader’ Guru’s out there, who use fear based out-dated techniques (lead corrections, water bottles/rattle cans etc., these methods not only break a dog’s trust, but have been scientifically proven to increase the risk of aggression. I have worked primarily with Rescue dogs and have experience in Doggy Day Care and indoor and outdoor training classes. I currently live with two dogs Maddy & Reggie (English Bull Terrier cross Jack Russell and English Bull Terrier). Maddy was the catalyst for my dog training and behaviour modification journey, this gave me an insight into the many challenges owners face daily when caring for a reactive dog. This is by far the most important and popular service we offer. 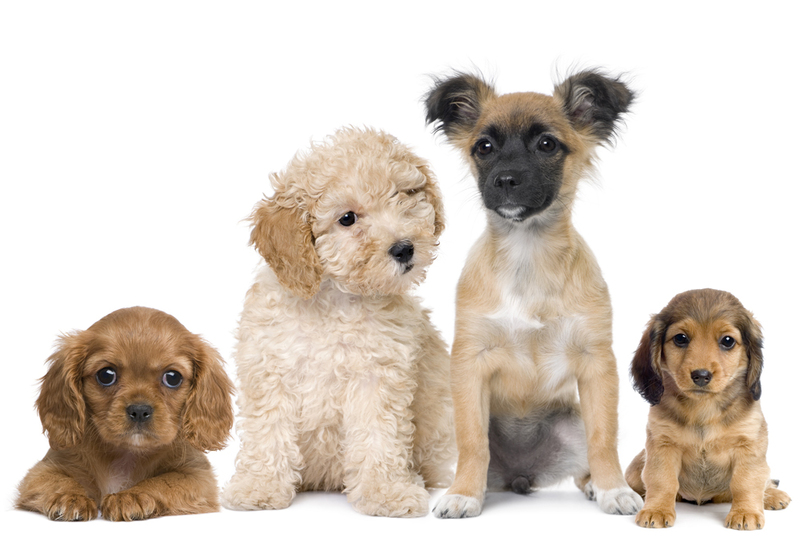 This service can be booked prior to getting your pup, or shortly after bringing your dog home. Many new puppy owners who have experienced problems with their pup, wished they had the information earlier. This service will ensure you get things right from day one, it is far easier to prevent problems than to rectify them later when they have become established. This at home service is available in Doncaster, Sheffield and the surrounding areas. Teaching a dog to make the right choice through positive training is much kinder and easier than you think. We don’t continually bribe our dogs either, bribing rarely work long term, we will teach you how to motivate your dog, so he will love being with you. Training not only provides great mental stimulation, it means your dog will be a joy to be with, a great companion that can be let off the lead, meet people and join you on many adventures. 1-2-1 Problem Behaviour Modification: an initial two-hour consultation is required, lots of information is given to help rectify the problem, but sometimes depending on the issue, further follow up appointments may be needed. Cant thank Carol enough!! My 4 year old cocker Spaniel has learnt so many new things over the course of the training. It has been great to see him learn and develop and I can't wait to continue with his work and new skills. Been amazing to learn how to train him a lot better. Thank you for a great 6 weeks Carol! Just finished our first group sessions with Toby our young Cocker Spaniel......Carol is a great trainer......giving us the confidence to help our puppy become a more 'polite' boy with all the basic commands for meeting and greeting other people and their dogs. Can't thank Carol enough and we look forward to the 'advanced' course in the near future. Carol did a 1:1 training session with myself and my 14 week old French bulldog . If I hadn't seen it with my own eyes I would never have thought that a complete stranger would have him eager to want to please in order to get a reward . Carol had him so focused in a very positive way . I cannot thank her enough for the help and the easy to teach training tips she left me with . Visitors have noticed a change in my puppy already . Carol truly is an amazing lady who certainly knows what she's talking about . 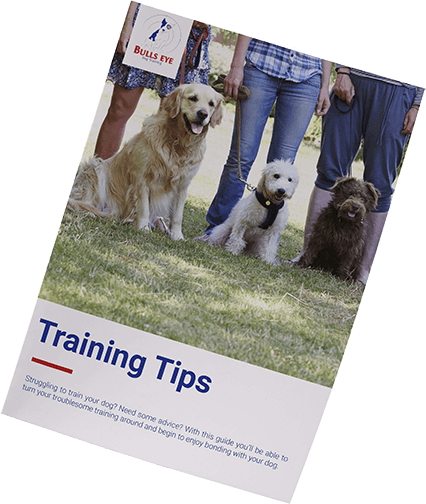 This helpful guide can teach you how to develop a strong positive relationship with your puppy whilst training him. To get your copy, simply fill in the form below!